Driven. Accountable. Innovative. Successful. Yours. 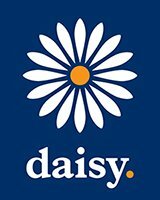 These Daisy values underpin everything we do. 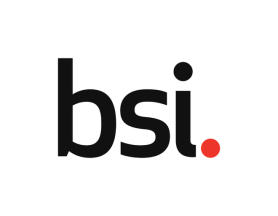 Big enough to deliver, yet small enough to care, we are the UKs leading business continuity provider and the largest independent UK provider of IT, communications and cloud solutions with 360,000 indirect and direct customers, c2,100 partners, c4,000 employees, and 30+ locations nationwide. We exist to help you join the dots on your digital journey. And we are passionate about making the complex simple. We empower businesses of all sizes to embrace the relentlessness of technological change. 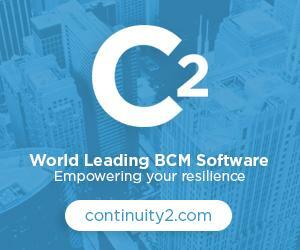 From your mobile to your cloud, your desktop to your business continuity, and your broadband to your contact centre. We are one of the few businesses that can truly offer an end-to-end portfolio of IT and telecoms services. We provide services to half of the country’s high street retailers and we are at the technological heart of the nation’s critical infrastructure. We help keep trains running and planes flying. We support doctors in the care of their patients. And we connect businesses of every kind to the customers they serve. 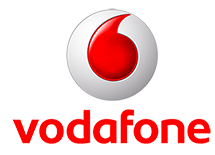 We also work through System Integrators, Telcos and Value Added Resellers to help them manage their enterprise customers’ needs. Not many can match our breadth of offering, technical expertise and our passion for customer service. But, most importantly, no-one can match our understanding of your market and your challenges. We are experts. We are there for you. We are Daisy.